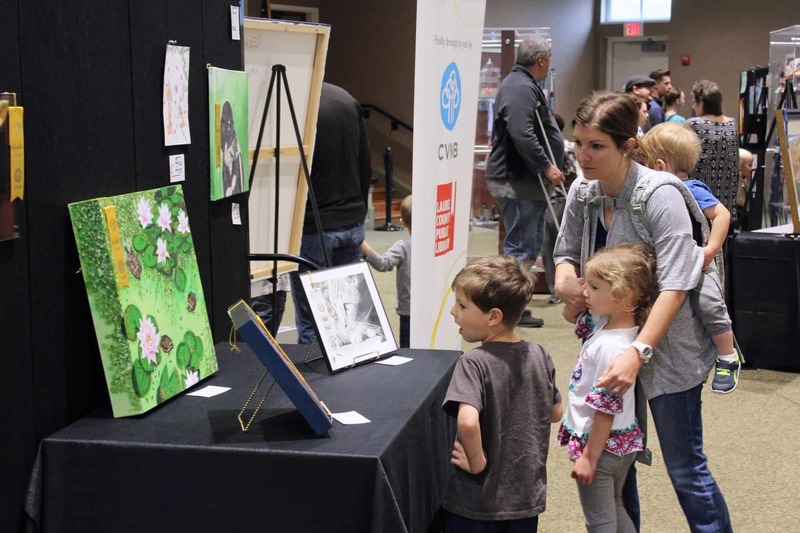 Find information on topics related to business, careers, economics, the arts, education, health, homework help, politics, and more from a variety of national news media including newspapers, newswires, broadcast transcripts, blogs, periodicals, videos, and web-only content. 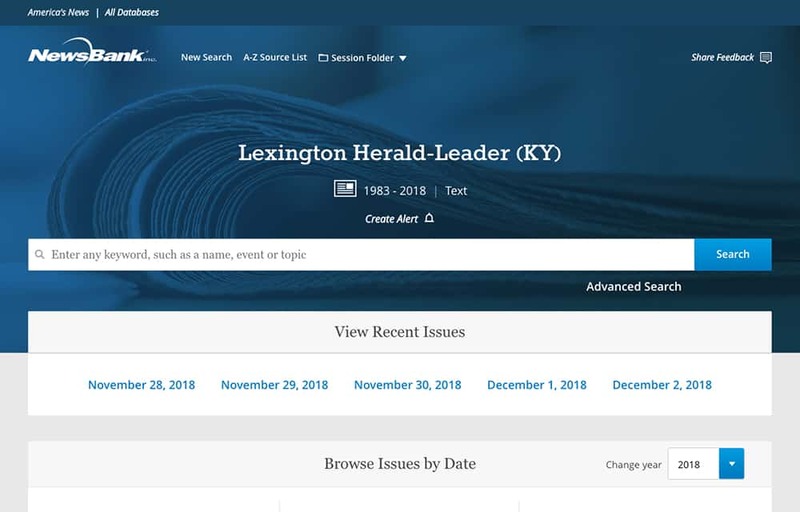 Includes access to the Sentinel-Echo, Times-Tribune, Lexington Herald-Leader, Commonwealth-Journal, Knoxville News Sentinel, USA Today, along with other regional, state, and national newspapers. 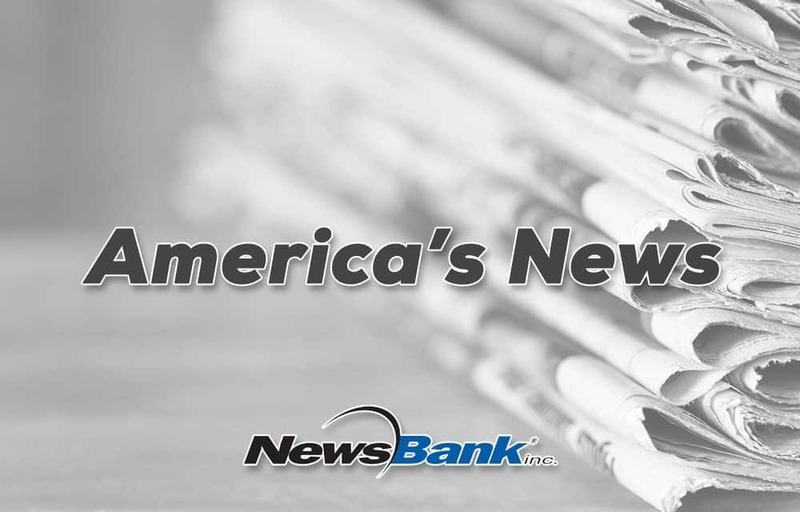 Learn how to conduct a basic search in your library’s NewsBank resource, including Access World News and America’s News. 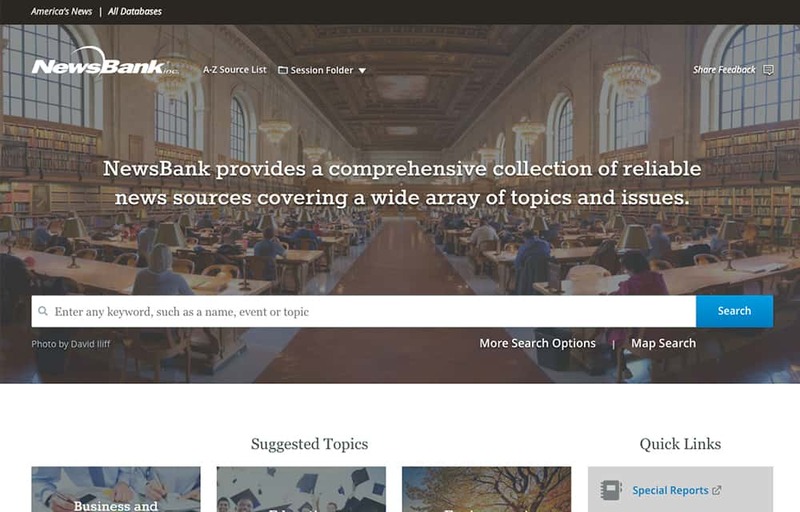 Learn how Suggested Topics in your library’s NewsBank resource can help you access relevant information in just two clicks. 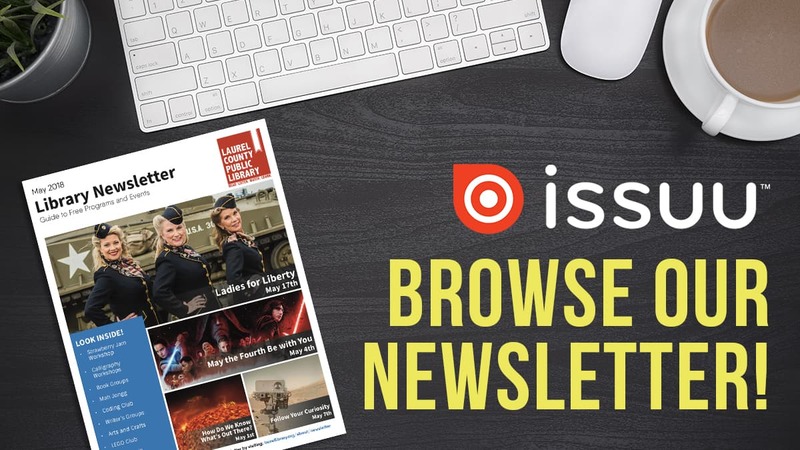 This tutorial applies to resources including Access World News and America’s News.